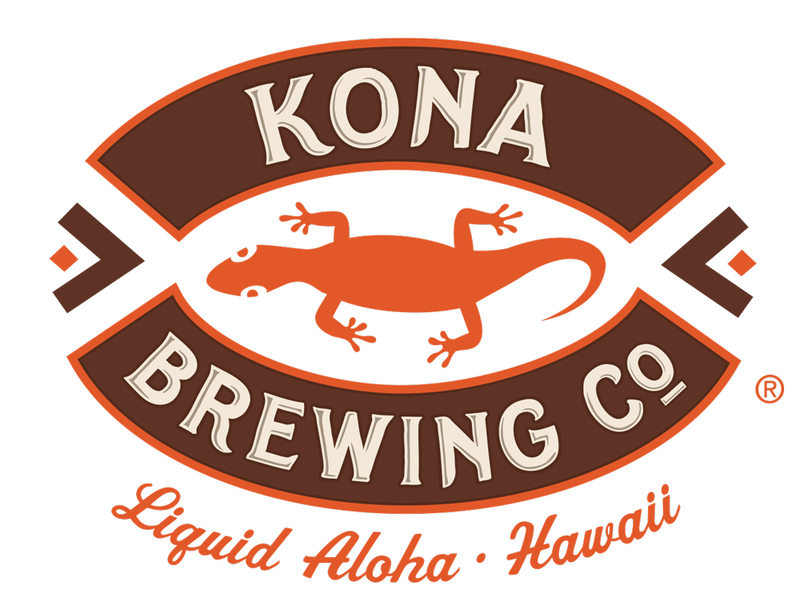 Mahalo to our sponsors and partners! 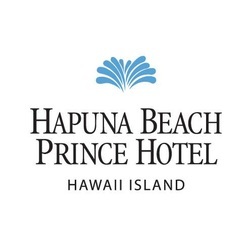 KMF's Hawai'i Songwriting Festival and its affiliated events are made possible thanks to the contributions of our sponsors and partners who provide goods, services, volunteer resources, joint marketing, direct financial support, and endorsements. The State of Hawaii’s Creative industries Division (CID) is the lead agency dedicated to advocating for and accelerating the growth of Hawaii’s Creative Economy. Creative Lab is a business development program designed by CID to accelerate the growth of Hawaii’s creative content through immersive, hands on training and public workshops that provide entrepreneurs with the skill sets and creative space necessary to hone their projects, launch businesses, secure investment and expand global distribution channels. KBIG FM is the Big Island’s Adult Contemporary radio station, “The Big Island’s Best Mix of Music.” The play list includes the best music from the 80’s, 90’s and today, like a top 40 station covering the last three decades. KBIG appeals to “Baby Boomers” and to today’s young adults. KAPA Hawaiian FM is the Big Island’s most popular radio station and the #1 Hawaiian Music station - “Home of Hawaii’s Music.” KAPA has a mix of traditional Hawaiian music along with the very best of today’s contemporary young Hawaiian artists. KAPA is the station of choice for many locals as well as visitors from around the world. NATIVE FM is “The Big Island's Hawaiian Hit Music Station” and serves the lifestyle of the island’s active adults. The Big Island’s Hawaiian Hit Music playlist includes Fiji, Natural Vibrations, Bob Marley, Katchafire, UB40. Whether you’re spending a day at the beach or relaxing at home in the garage, the music of Native FM will brighten your day. Kauai Music and Sound (KMS), located in beautiful Kapa'a, is a full line music store serving the island of Kauai. 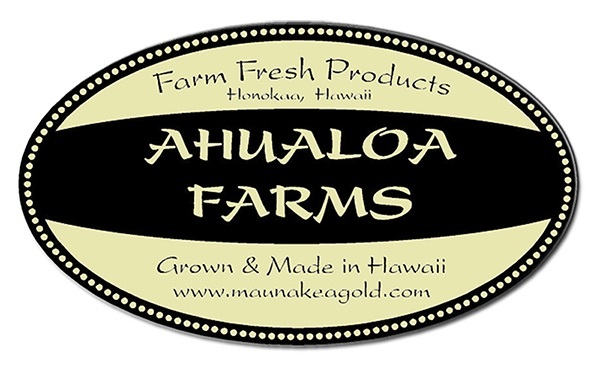 KMS has a large selection of Ukuleles, starting at entry level all the way to handmade instruments made right on Kauai. KMS offers acoustic and electric guitars from Fender, Martin, & Yamaha and a full line of amplifiers, Pro Sound gear, keyboards, drums, band instruments, accessories, new, and pre-owned gear. KMS also has a rental program that allows for daily, weekly, or monthly rentals. Open 7 days a week. 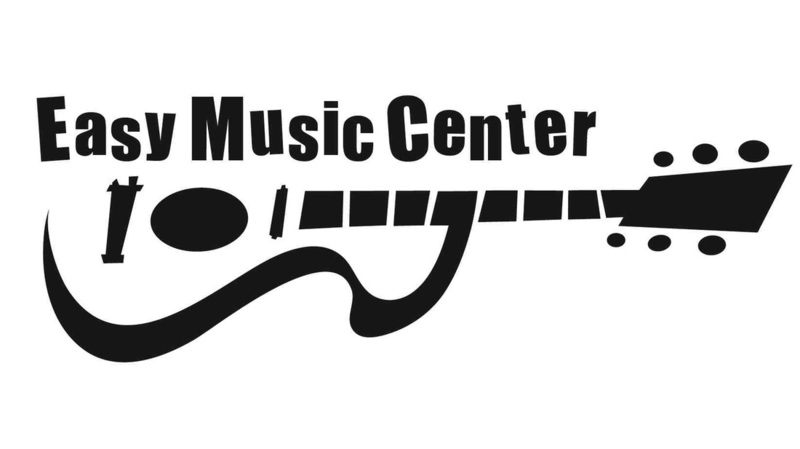 Music Exchange offers locations in Hilo and Kona to serve the Big Island. Founded in 1978 it is the oldest full line music store on the island. Started with the purpose of providing local musicians with discount prices the Music Exchange continues to do just that by matching and or beating online prices. Locally owned and operated (by the founders two daughters) Music Exchange is committed to bringing the best brands at the best prices to the Big Island. Offering Fender, Martin, Yamaha, Roland, Korg, numerous local ukuleles and vintage gear Music Exchange has everything a musician needs. From beginner to pro and everywhere in between Music Exchange has your back. BMI was founded in 1939 by forward-thinkers who wanted to represent songwriters in emerging genres, like jazz, blues and country, and protect the public performances of their music. Operating on a non-profit-making basis, BMI is now the largest music rights organization in the U.S. and is still nurturing new talent and new music. BMI is the bridge between songwriters and the businesses and organizations that want to play their music publicly. 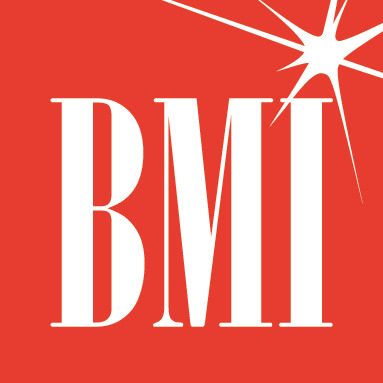 As a global leader in music rights management, BMI serves as an advocate for the value of music, representing more than 10.5 million musical works created and owned by more than 700,000 songwriters, composers and music publishers. BMI has the ability to power music establishments, restaurants, live concerts, fitness clubs and other music users with the most popular music in all genres. We also have an enduring commitment to innovation that brings our copyright owners and licensees new technologies to manage their music and their music use. Digital Music News is the authority on news and information for the music industry and technology executives worldwide. Our audience is comprised of highly-targeted decision-makers from every segment of the business, spanning major labels to artists to garage start-ups. For many, the day starts with the Daily Snapshot, a morning email sent to tens of thousands of industry executives. We are also widely read throughout the day on RSS, Twitter, Facebook, LinkedIn, and right here on digitalmusicnews.com. TA﻿XI is the world's leading independent Artist & Repertoire company. As a matter of fact, TAXI invented independent A&R more than a decade ago. Since 1992, TAXI has specialized in giving artists, bands, and songwriters real access to the people in the music business who have the power to sign deals. The Mission of the HSFCA is to promote, perpetuate, preserve, and encourage culture and the arts, history, and the humanities as central to the quality of life of the people of Hawai'i. The Kauai Music Festival is supported by the State Foundation on Culture and the Arts through appropriations from the Legislature of the State of Hawaii or grants from the National Endowment for the Arts. Hawai'i County Office of Economic Development (OED) and the Hawai'i Tourism Authority work together in partnership with the community to create economic opportunities towards the development of a healthy, stable and balanced economy for the residents of Hawai'i County. The NSAI consists of a body of creative minds, including songwriters from all genres of music, professional and amateur, who are committed to protecting the rights and future of the profession of songwriting, and to educate, elevate, and celebrate the songwriter and to act as a unifying force within the music community and the community at large. 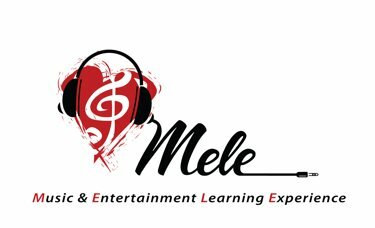 The Music & Entertainment Learning Experience (MELE) degree program and courses were first introduced at the Honolulu Community College beginning Fall 2007. Since then, new courses have been introduced as part of the new degrees. MELE Associate of Science degrees in Music Business or Audio Engineering are ACCJC-WASC approved. 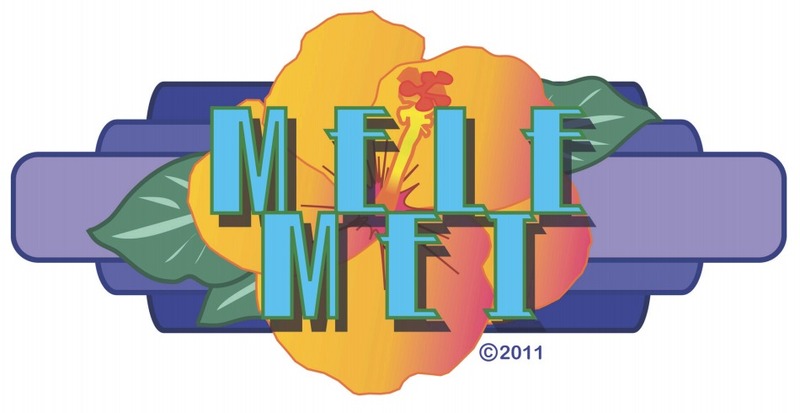 For more information on degree programs, please visit the MELE web site at http://honolulu.hawaii.edu/mele/. Live Music Kauai, a 501(c)(3) non-profit organization located on the island of Kauai, was formed to provide musical experiences and learning opportunities for Kauai's youth, to increase public awareness of the importance of music for all ages, and to promote live music in Kauai featuring the musicians of Kauai. The mission of the Malie Foundation is to provide events that educate, promote, preserve, and perpetuate the Hawaiian culture through its varied activities for all people. As a 501(c)(3) non-profit, each year cultural workshops and events are coordinated, including the Kaua'i Mokihana Festival held during the last week of September since 1984. The GIAC, a 501(c)(3) non-profit, is an active and broad based organization supporting and nurturing all of the arts on Kauai. It makes connections with artists and organizations in the islands, on the mainland, and throughout the world. Your tax deductible membership contribution helps us to bring you the ARTS newsletter, E Kanikapila Kakou, Kaua`i Crafts Studio, Van Gogh! Mobile Art Room, and the Exhibition Hall. 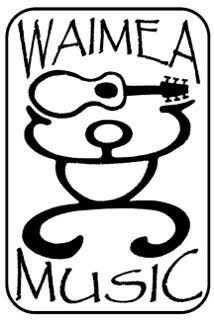 KauaiMusicScene.com is Kauai's all island live music calendar and community. There you will find who, where, and when live music is playing around our island. You will also find a database of Musicians, Bands, Solo Artists, and Venues. Sign up as a member and follow the Bands and Venues you love. Get notified via email whenever your favorites have an event put on the calendar. Its fun and interactive! Come find your Fun! (808) 775-0000 for more info on events and activites.